Looking for a NEW CHICKEN RECIPE for Dinner tonight? 2. Lightly spray the chicken breasts with cooking spray then sprinkle desired amount of spices on both sides. 3. 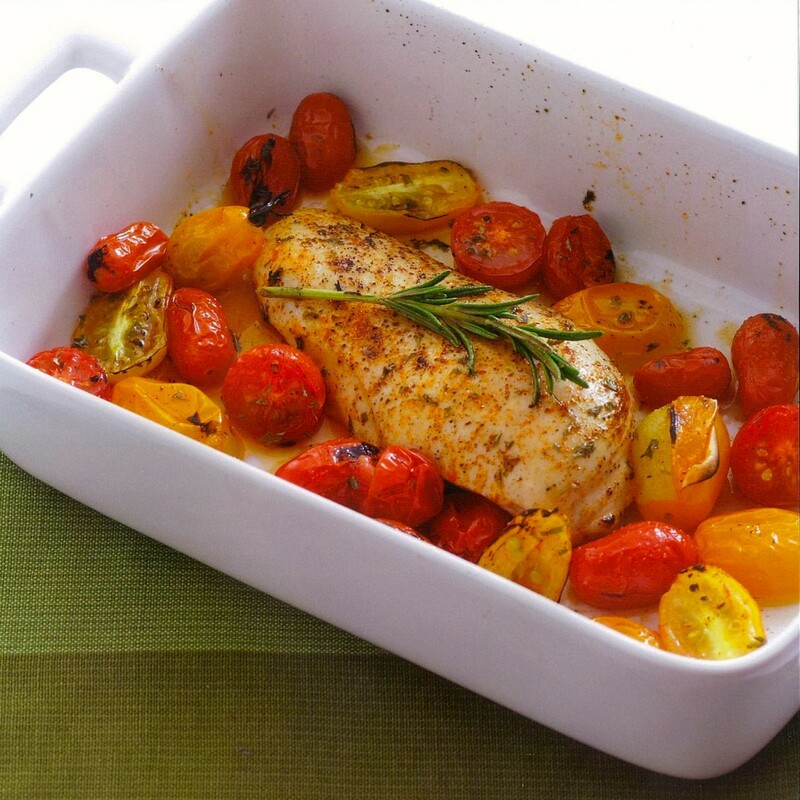 Place the chicken on a baking tray or casserole dish and bake until cooked through (20-30 minutes depending on size). 4. Remove from oven, check for doneness, serve and enjoy! Newer PostSUCCESS STORY: Natasia C.